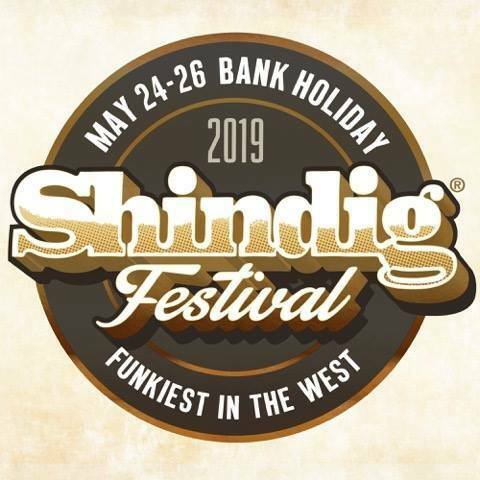 Kick start the summer at the Shindig Festival in May, one of the country’s few genuinely ‘Boutique’ boutique festivals. No VIP tickets necessary as Shindiggers are all VIP and get to experience the acts up close and personal. That’s the beauty of Shindig; we made it for our friends to enjoy. And now six years later, their friends and their friends, friends are also loving it, and that’s the best way to build something wonderful and beautiful and happy. We’ve woven all the best bits we’ve experienced in our lives into a one weekend bag of laughs you won’t forget.